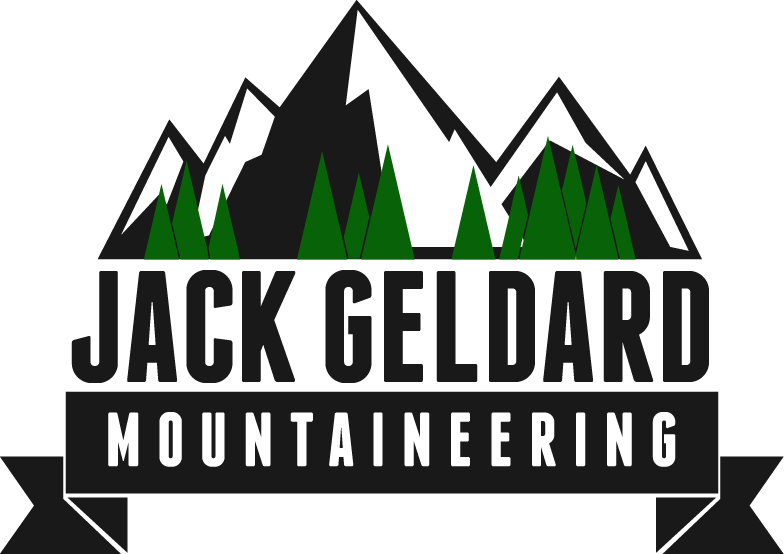 Well, the old finger is still pretty sore, so I have nipped out climbing on big holds. 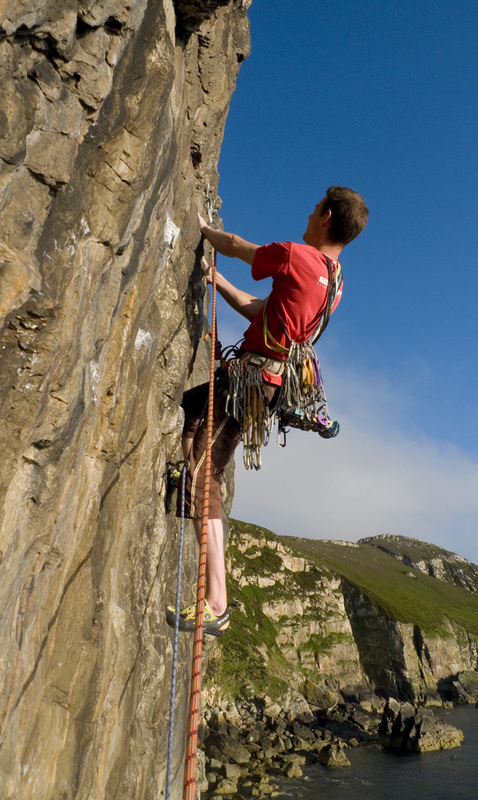 Routes climbed have been Dinorwig Unconquerable in the slate quarries and Hypodermic on main cliff at Gogarth. 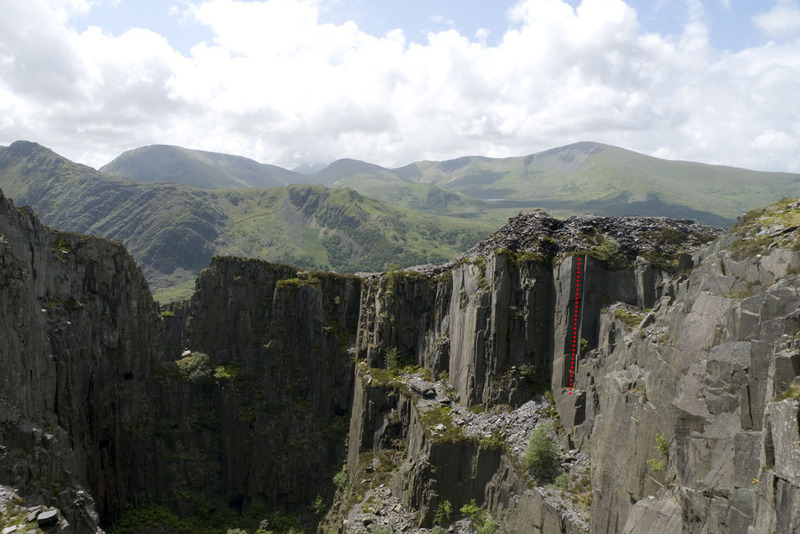 Here is a topo style shot of Dinorwig Unconquerable, which is billed as a ‘proper’ jamming crack. It’s tight hands, a great size – around cam 2. I did think the jamming was short-lived though, it’s not exactly Indian Creek (thank God!). A late evening blast up Hypodermic was also entertaining – here’s me starting the crux pitch. Amazing sunset, evening light, all that stuff. I didn’t leave my house until 6.15 pm, so it was a real late evening mission, it feels great to nip down on the Main Cliff at that time of night. We had the whole place to ourselves and as Ian climbed I gazed out to sea, dozing. (I held on to the rope Ian, honest!). 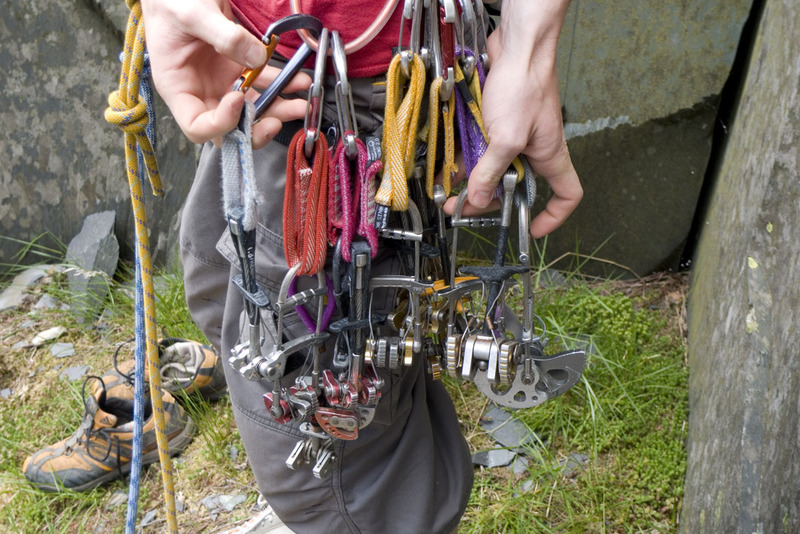 Racking up for Dinorwig Unconquerable - every cam we could get our mitts on!